HELP PERU, INC. IS A 501(C)(3) TAX-EXEMPT CHARITY BASED IN NEW YORK THAT SUPPORTS CHARITY ORGANIZATIONS THAT HELP UNDERPRIVILEGED PERUVIANS (VIEW FINANCIAL STATEMENT). Help Peru was founded in 2013 with the objective of supporting best-in-class charities helping underprivileged Peruvians. 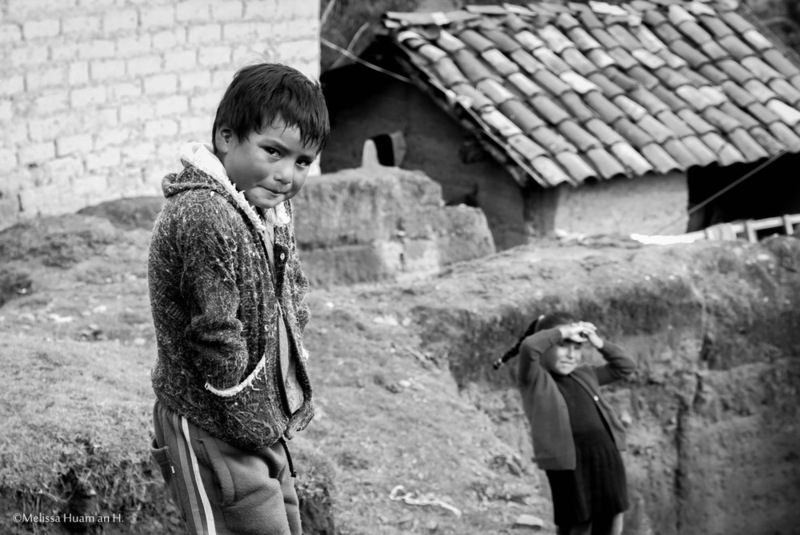 Our foundation is committed to improve the access of Peruvians to education, healthcare, water and sanitation. WE ASPIRE TO PROMOTE A CULTURE OF PHILANTHROPY (AMONG PERUVIANS) AND HAVE DEVELOPED A DUE DILIGENCE PROCESS THAT SEEKS TO MAXIMIZE THE IMPACT OF OUR DONATIONS. In 2016 we incorporated “Asociación Civil Help Peru” (ACHP) as a non-profit association in Lima, Peru, as part of our strategic objectives and for it to be our “local arm” in Peru. Through ACHP we aim to accomplish our goals of efficiently raising local donations (which are tax-deductible), having a closer contact with the charities we support, and to promote a culture of philanthropy in Peru. Sembrando Juntos: Runs three quality preschools for children ages 0 to 5 in underprivileged areas of Lima. Peru Champs: Empowers high-potential children from low-income families by covering 75% of the cost of attending Innova Schools, a local chain of schools that provides a world-class education. Komedyplast: Provides extremely complex surgical care to children with craniofacial abnormalities. ANIA: By empowering children with tools to responsibly take care of their natural environment, Ania seeks to raise social awareness of climate change and sustainable communities from an early age. Kunan: Inspires, identifies, and supports social impact initiatives led by Peruvian millennials. Höseg: Social enterprise that, for every jacket sold, donates and delivers another jacket to a child living in a vulnerable area to cold temperatures. 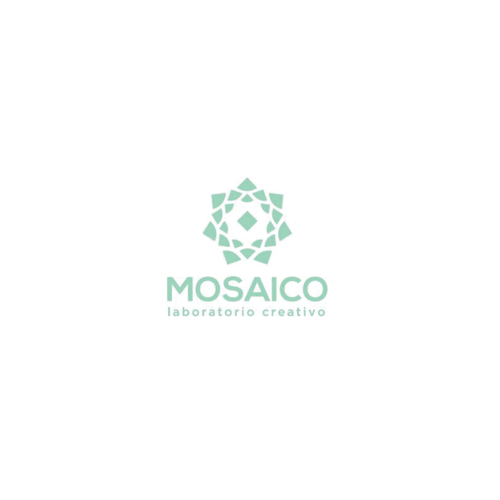 Mosaico: Social lab focused on strengthening and developing the key players and institutions of Peru's social ecosystem through research, strategy development, coaching and partnerships. Sinfonía por el Perú: Uses musical education to complement the education of Peru's children and youth.